Aiseesoft Screen Recorder is a tool to capture any audio or video and save them in high quality. It is the easiest way to take screenshots of the computer whether it is for Windows or Mac. You can do recording in a full screen or customized screen size in a HD quality. You can also capture any online music, radio, audio call and more from system audio or microphone. The screen capture can be used to record to record youtube videos, games, podcasts, webinars, skype call, online conference, web cam videos and more. During the screen capture, you can highlight the cursor movement to make it easier to track down and blue light real time HD video encoding technology gives you best quality image and audio quality. There is also lock window feature that let’s you to do recording activity on a certain window and the captured video can be saved in different formats like MP4, WMV, MOV and others. You can also capture the gaming videos and share it friends or improve the gaming skill by your competitor action. There is also option to record your webcam videos and save it in your computer. 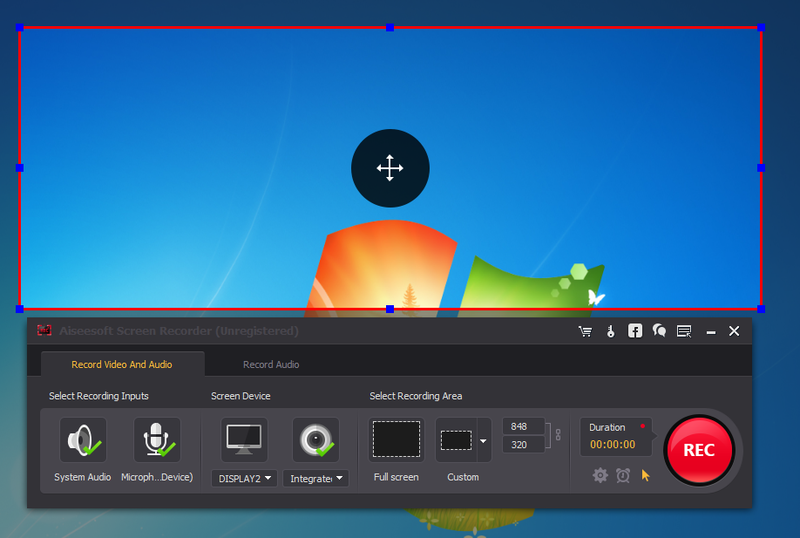 You can also make video tutorial and also highlight your mouse cursor with customized size and color. There is also option to preview the video after the screen capture. Aiseesoft Screen Recorder lets you to record music, radio and online audio which can be used to avoid downloading. Record any streaming audio from computer audio to get the best quality and capture online audio that includes audio track in MV, voice in teaching and more. Select microphone audio instead of computer audio that lets to add oral explanation to your video. You can edit the recorded video by adding arrow, text, line, rectangle, ellipse and more freely while the screen recording. There is many editing feature to get a professional video and do everything without requiring a designer. It lets you to record particular area around the mouse or follow mouse to capture you need. The real time mouse recording shows when the mouse button are pressed and when they are released. It gives you a clear understanding and also makes viewer’s to understand easily. The recorded history shows all the previous file in the audio/video file or images where you need not take time in searching them. If you need any queries or support for Aiseesoft product then you can feel free to contact the customer service through email: Support@aiseesoft.com. 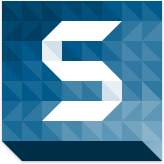 You can also tweet us to Tweet us @Aiseesoft for any issue’s about the product. This product is a very reliable software and has all necessary function for the screen capture. This product can be used in various field like training and tutorial, marketing and demos, education and presentation. You can save time and communicate it in a effective manner to make the viewer understand easily. 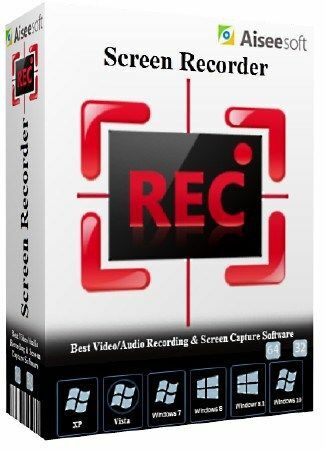 Screen Recorder Review Copyright © 2019.